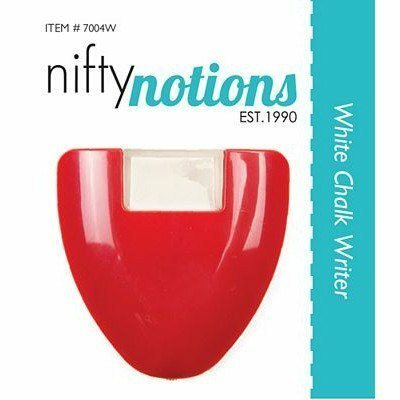 With the Chalk Writer by Nifty Notions you can now draw fine lines with ease! Simply remove the plastic cap from the chalk cartridge and draw! 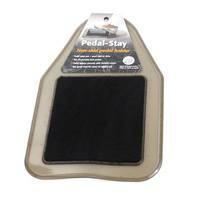 Replace the plastic cap when storing to keep chalk dry.